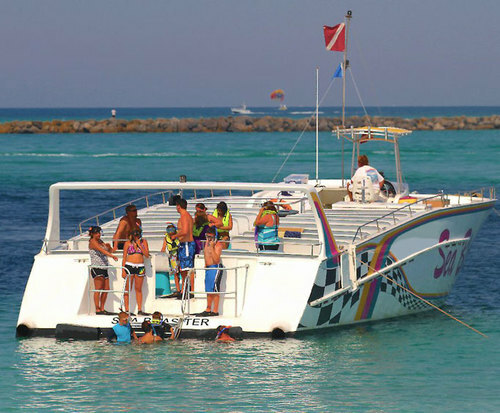 The Sea Blaster Snorkel and Dolphin Cruise in Destin, Florida is one of the Gulf of Mexico's most impressive speedboat attractions that can be found in the clear blue waters of the Destin area. Days on the beach can be broken up with a trip on these custom built speedboats that will allow you to set out on an amazing high-speed trip that will bring with it a look at the most amazing dolphins and other marine creatures that can be found in these tropical waters. 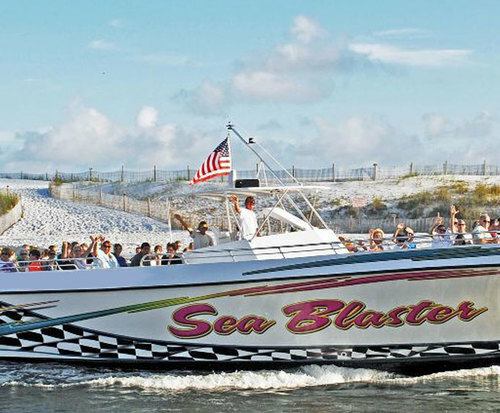 A Sea Blaster cruise allows you to set out on a high-speed trip across the crystal-clear waters in a boat of over 70 feet that has been custom made for this purpose. More than 100 people can embark on a cruise at any time that gets you to your destination in as little time as possible so you can embark on a long period of time in the water as you snorkel around reefs with amazing animals. The waters around Florida are well known for the high number of dolphins found in the area, which has been the home of the Sea Blaster cruise since the mid-1990s. The thrills and excitement of the high-speed travel of the boat are coupled with the thrills of seeing the most amazing marine life in the world. 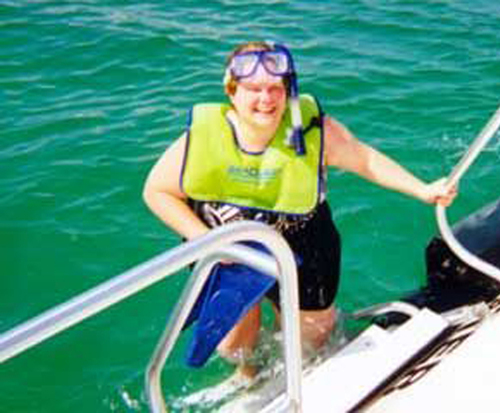 Whenever you are embarking upon a vacation in Destin the chance to enjoy a snorkel and dolphin cruise should not be missed for the thrills of the ride and the different animals you can see.